Goa is never out of the list and never boring if it comes to tripping. 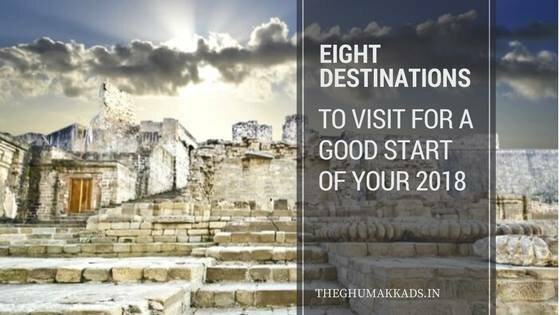 January- March is the best time to visit the place. One can get into all type of water sports activities during the starting months of the year and that too with perfect weather for beachside fun. If still, Goa has just been your plan make it happen this coming year. 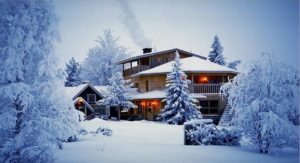 Manali is another common destination but great for cozy winter fun. Between several adventure sports and snowfalls try being a bit hippy in Old Manali. Also a perfect trip for a family time, as its always good when it’s with the whole family together. Get a short budgeted trip to this tiny Island if have less time from the schedule to begin with the year. Beachside fishing time will refresh your mind and prepare you to handle the whole year without stress. Also can experience Portuguese culture here with massive forts on its eastern side. Best time to get the ‘Rajsi’ experience. 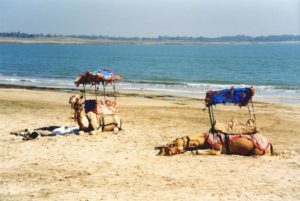 Rome around beautiful forts and palaces with camel and elephant ride as the place is climatically best during winters. Also, a foodie traveler will always be satisfied when its Rajasthan. A star- gazing, white sand beach destination. When you don’t have company or need some time for yourself, check out for this beach village of Maharashtra. 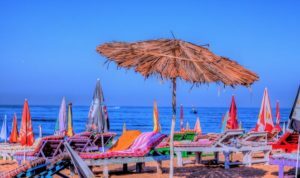 This is the peaceful Goan style destination and will not let down your expectations. Experience the surreal beauty of World’s largest salt desert (Thar) with camping, hot-air ballooning and cultural activities. 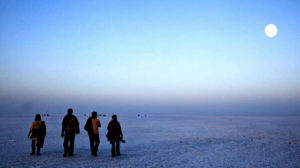 Rann Utsav can give a remarkable start to your year. And full moon night can be an icing on the cake in this case, perfect beauty to adore forever in memories. Also Read: How to book cheap flights and hotels? Island tour filled with diving and snorkeling activities is always healing to life. Beachside time will let you admire your life for all its way. Starting the year with such a trip will help you throughout the year. May sound astonishing on the list but perfect for self- rejuvenation. It’s not always about partying. Get some time out for yourself peacefully at Ghat side or meditation at any corner of the city. This city will help you find the reason for your life and teach you great philosophies for a happy, satisfied life. Solo trip to this city may enlighten your 2018 and years following. 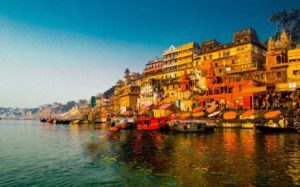 Varanasi is also famous for its religious food. So don’t forget to try these 10 items of food to eat in varanasi.